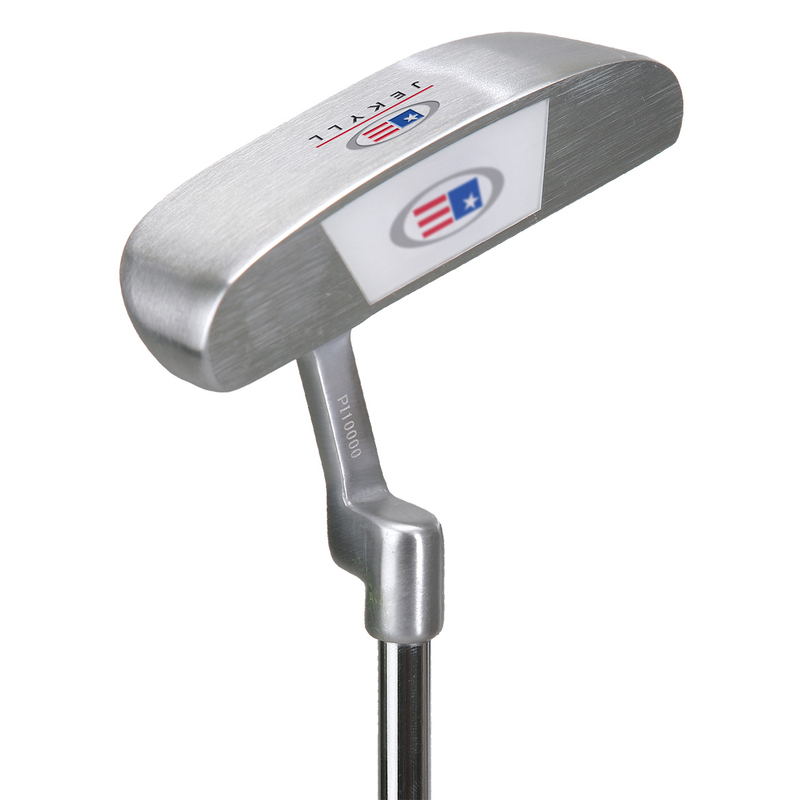 The Jekyll is a classic style putter with USKG flag logo polymer insert. It is designed for easy alignment and reduced twisting. 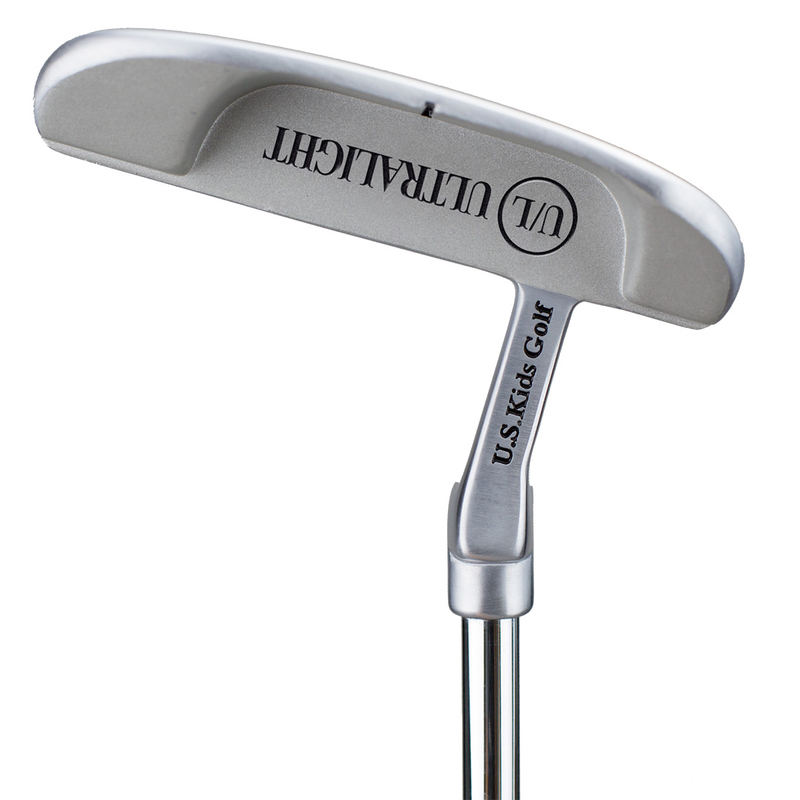 This putter has always been a popular choice.